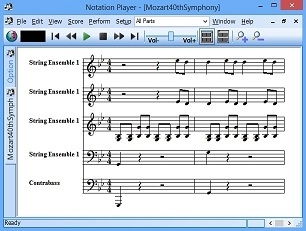 Watch the notes and lyrics as you listen to your favorite music.Notation Player helps you find MIDI files on the Internet and converts them to printable music notation with amazing accuracy exceeding that of even very expensive music software.  For example Notation Player automatically detects and displays grace notes trills and tremolos that are used in a wide variety of music styles. It correctly notates paired eighth note swing rhythms used in jazz.Sing along or practice your instrument while following the notes on the screen. Notation Player automatically turns the pages for you.Enhance your enjoyment and understanding of music by studying the score as it plays. See the notes that each instrument is playing just as the conductor does. Learn more about how music is composed and arranged by studying the melodies and harmonies.Also use Notation Player to view print and play Notation (.not) files created by Notation Composer and Musician. All of the original authors notations are preserved such as accent marks dynamic marks and slurs. If the author prepared individual parts for instruments or voices then view and print just the part you need. You can change the printed page size and Notation Player will automatically reformat the pages.If you read music be sure to check out Notation Player. Since you will probably become addicted to it youll be pleased that it has no time limits. Improves accuracy of MIDI-to-notation transcription which already was the industrys best.